Penelope and Jessica Rowe have something in common, Bipolar disorder. Penelope has lived with it for over forty-five years although she was not diagnosed until her early thirties. 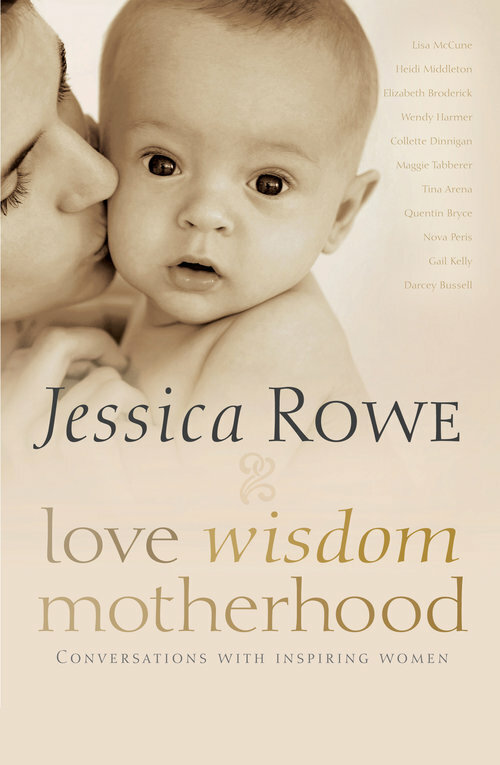 Jessica has lived with it all her life - as the eldest child of an ill mother. This is their story about coping with an unpredictable enemy, and the way in which, with the support of family and friends, they managed to get through each day and survive. Penelope brought up her three daughters as a single mother, struggled in a variety of jobs, published novels and short stories and, became a regular face on the wards of mental hospitals. Jessica unknowingly submerged her own sense of grief and resentment as she took on the responsibility for the well-being of her mother and her two younger sisters during the frequent times that Penelope was ill. Without a hint of self pity, mother and daughter tell their stories - ultimately showing the underlying love within their family that has provided both strength and resolve. Depression has played a large and difficult part in their lives but it is only one part and despite all, their journey is a hopeful one. The Best of Times, The Worst of Times is a joyful affirmation of the resilience, tenacity and courage of the human spirit and the all-encompassing power of unconditional love.